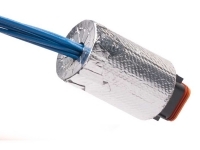 Melt Temperature: 2,048°F / 1,120°C. 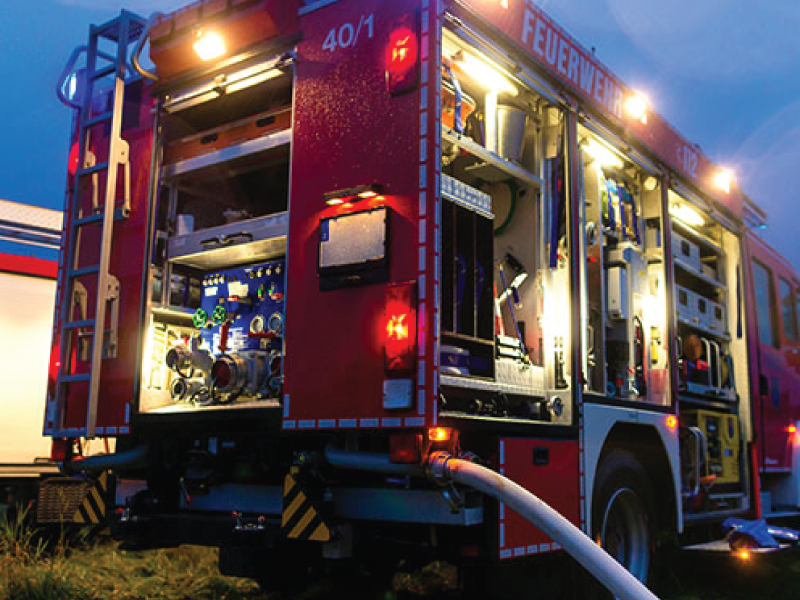 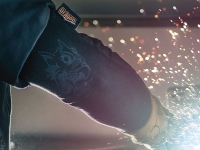 Woven Flexo Nomex clothing and protective gear has been used for years by race car drivers, fire departments and oil rig personnel to provide that extra level of protection from the dangers that come with working in and around intense flame and heat. 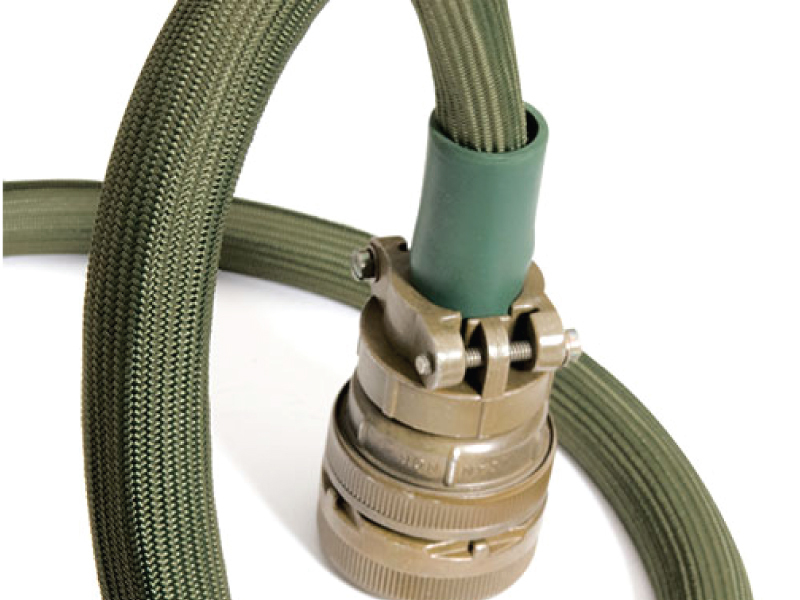 Flexo Nomex braided sleeving will do the same for your wires, hoses and cables. 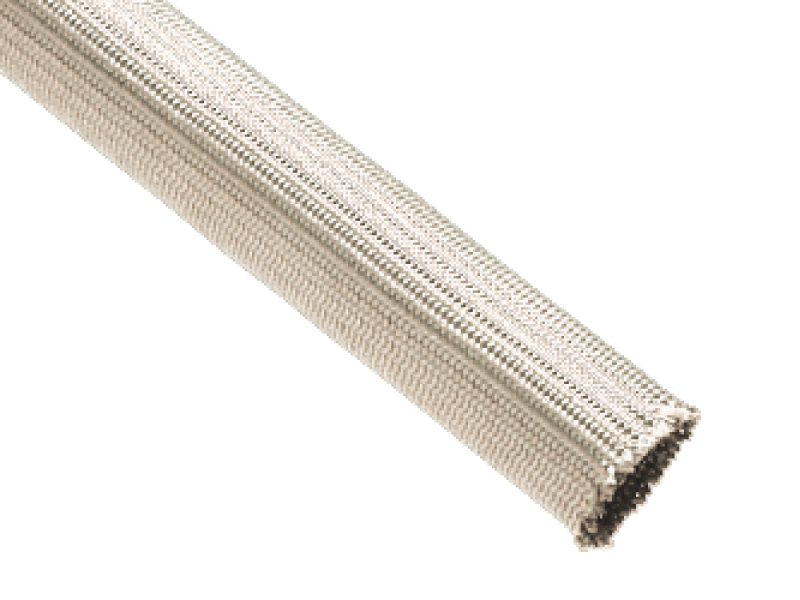 Flexo Nomex braided sleeving will protect your application in temperatures up to 662°F. 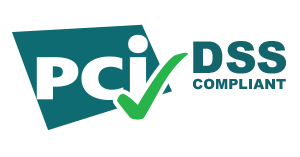 It is unaffected by short term exposure to most acids, bases, solvents and common engineering chemicals. 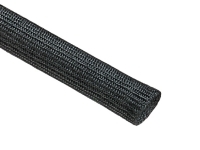 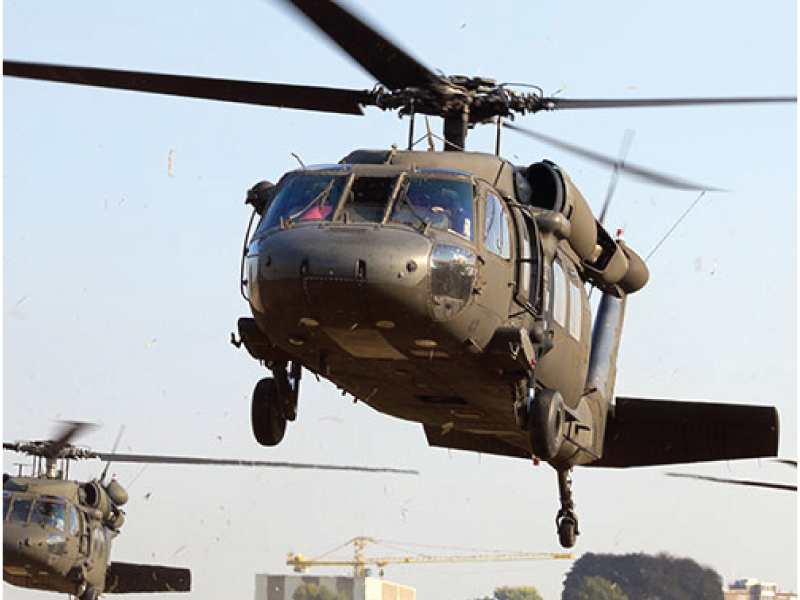 Despite the soft touch and smooth appearance associated with woven aramid fibers, Nomex sleeving is incredibly strong, with a tensile strength of 90,000 psi. 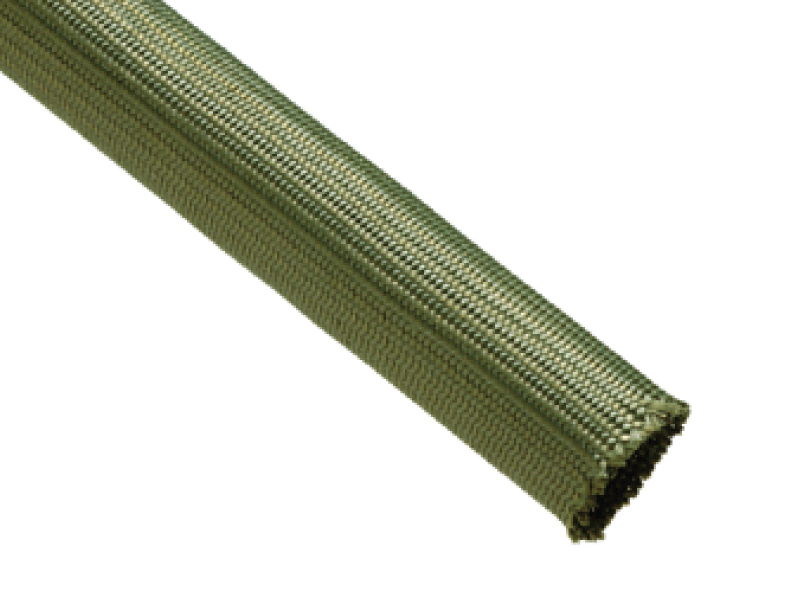 The densely braided sleeving provides full coverage and protection on even the most exposed applications. 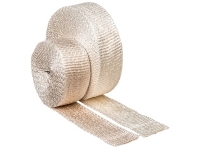 Flexo Nomex sleeving sleeving cuts easily with regular scissors and the smooth surface eases installation even over long wire runs.